HRMR attorneys advise clients on labor-related and employment issues including the procedures to be followed in dealing with trade unions, compliance with labor standards, individual and collective employment agreements, collective layoffs upon restructuring of activities, as well as for the individual termination of labor contracts. HRMR provides services which include planning, negotiating and drafting executive compensation packages and executive employment agreements, and relocation of personnel both from and to Myanmar. Our Immigration Practice represents individuals and global businesses concerning their Myanmar immigration matters and visa needs. 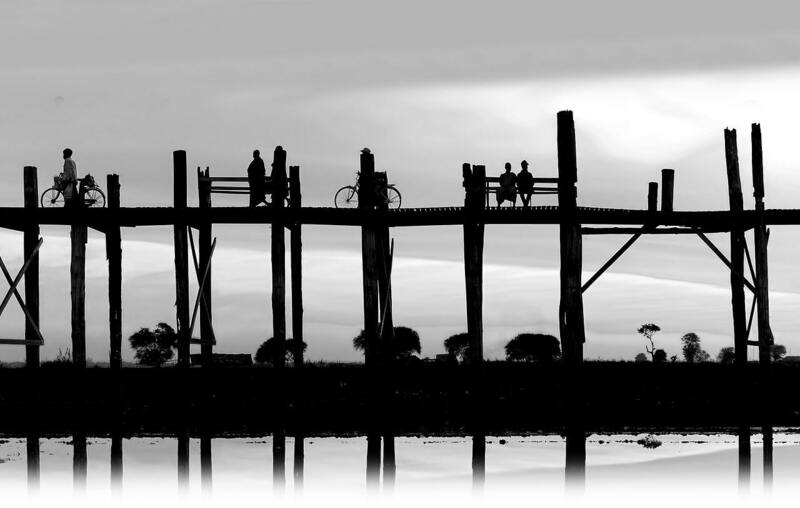 HRMR’s professionals currently advise the Myanmar Government in the drafting of a Permanent Residency law. Additionally, our attorneys assist companies with drafting of their employment policies in Myanmar, training programs, as well as internal and governmental audits.